Gosh, he's very handsome and cool. And his slight smile! 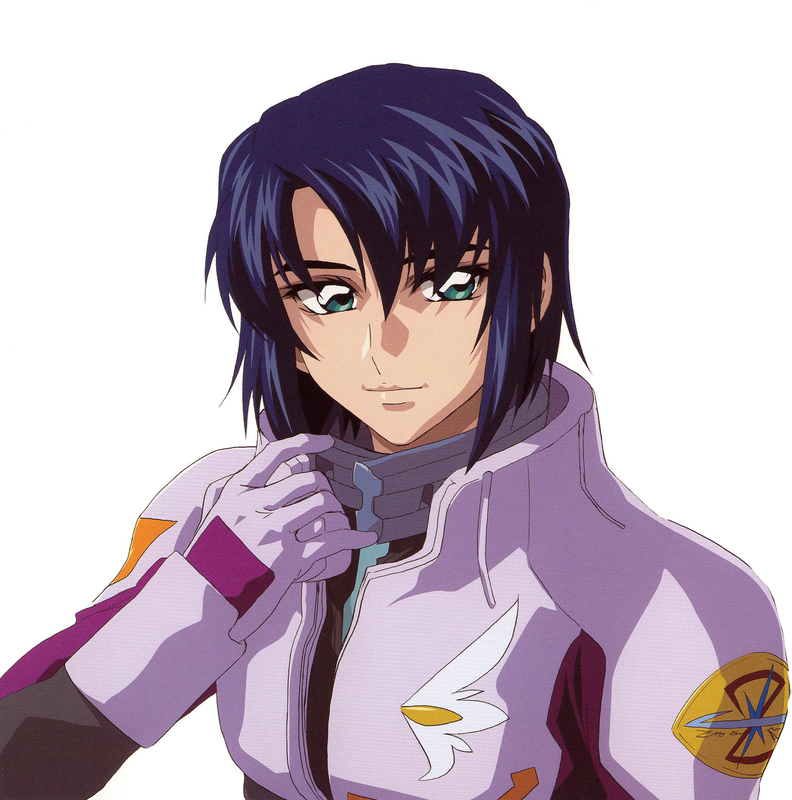 Love Athrun. Thanks! HJe's so cool! Thank u for sharing.